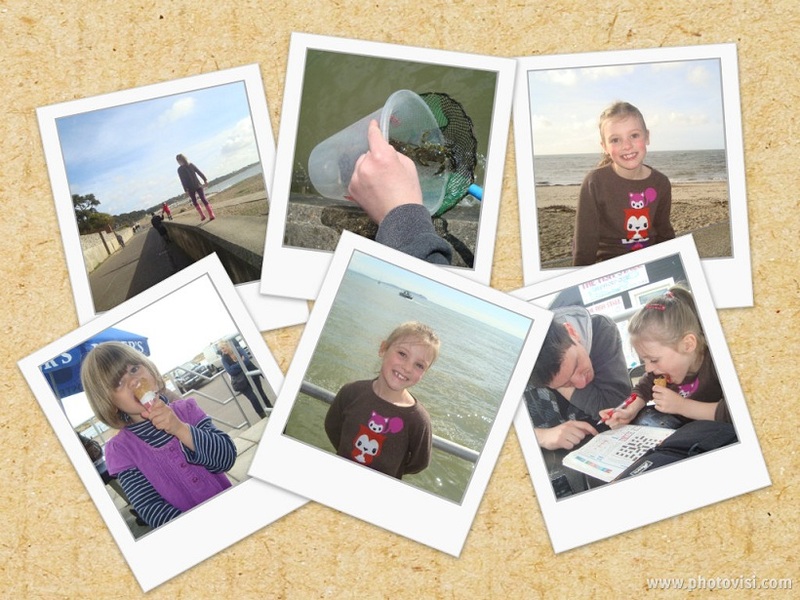 This Easter holidays we spent another week down in Mudeford in my Dad’s caravan. I say caravan, it’s more of a mobile home – except it’s not mobile… Anyway, whatever you want to call it, we had a fab time and I didn’t want to come home! It’s such a wonderful area for a family holiday, with so many things to do. Even with some dodgy weather (we had everything from beautiful sunshine to full on thunderstorms with hail!) there was plenty for us to do, even if it was just spending time together and playing board games as a family. The caravan is really near to the beach so most days started with a morning walk on the beach. We found a great cafe where Dale and I could relax with a coffee while the girls played in the sand. 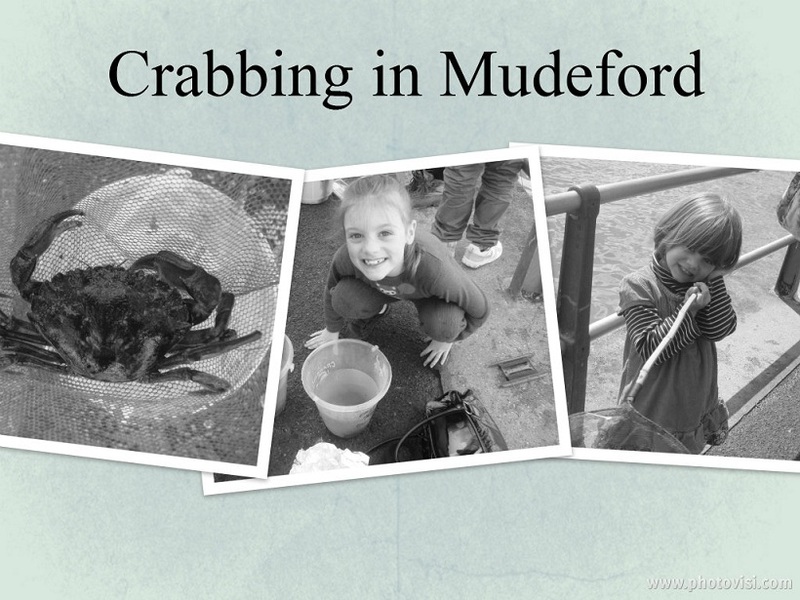 We also went crabbing at Mudeford Quay and took the ferry over to Hengistbury Head where we flew kites and had a picnic. 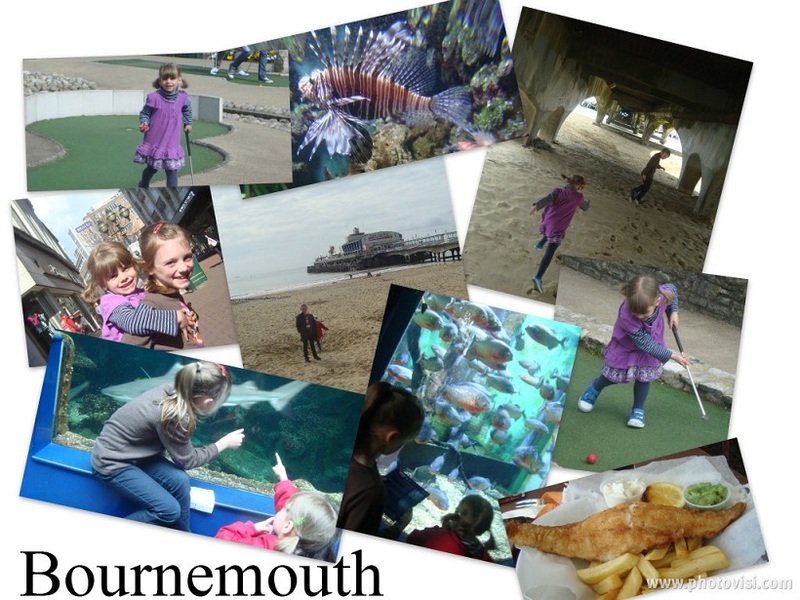 We spent one day in Bournemouth playing crazy golf, walking on the pier, eating fish and chips and visiting the Oceanarium. We even sat on the beach in the boiling hot sunshine while it rained! Good old English weather! 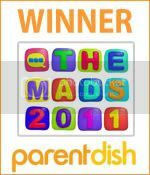 We shall be heading back for another holiday by the sea at the end of August – fingers crossed for less changeable weather then!